Working on Adriene‘s maternity session had me reflecting on how important documenting life changing events are. 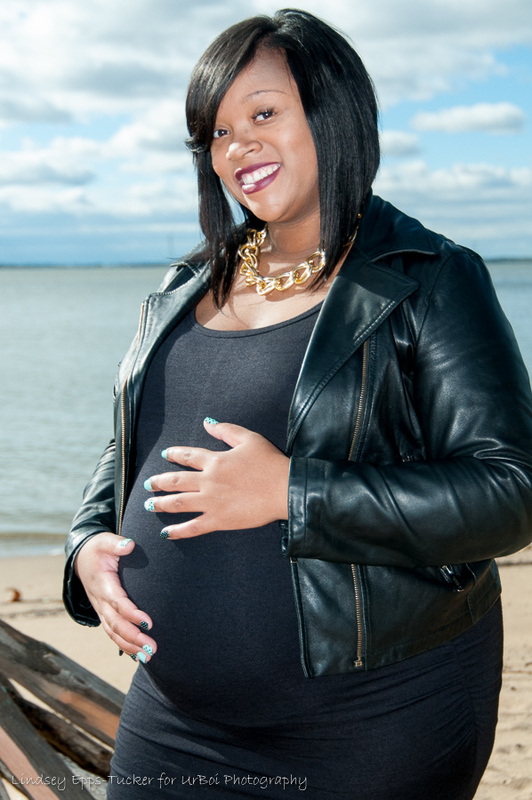 For her session she chose Battery Park as the backdrop and asked if her family could join her. I know this was a maternity session but isn’t it really about family?